Abu Dhabi, 2 April 2017: Abu Dhabi Islamic Bank (ADIB), a leading financial institution, has been named the Best Islamic Financial Institution in the UAE by Global Finance Magazine, one of the world’s leading finance and banking publications. Now in its 10th edition, the Global Finance Magazine awards are bestowed on banks that provide best in-class Shariah-compliant banking services and solutions, utilize modern and efficient channels to meet their customers’ needs, and support the overall growth of the Islamic banking industry. This recognition is a testament to the hard work and commitment of ADIB’s employees, and the bank’s determination to be at the forefront of the Islamic banking sector. It also emphasizes the bank’s continued interaction with its customers to better understand their evolving needs, and to utilize cutting-edge digital platforms to deliver efficient, seamless, and secure banking solutions to meet those needs. Global Finance Magazine selected the winners based on a predefined set of criteria and in consultations with industry experts throughout the globe. The criteria used by the editorial team at Global Finance Magazine ranged from banks’ financial performance, such as profitability and growth in assets, to reputation, strategic relationships, customer satisfaction, new business development and innovation in products. In response to the increasing importance of digital banking in today’s world, ADIB has introduced several innovative solutions to enable its customers to conduct their banking transactions in a flexible, convenient and secure way. In addition to its voice activated and biometric ATMs, and industry leading mobile app, ADIB also recently launched ADIB Express, a first of its kind class of digitally-enabled branch that combines the benefits of digital banking with a bespoke personalised service. 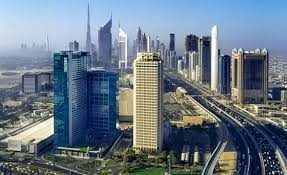 ADIB has received numerous awards recently including the Best Islamic Bank in the Middle East 2016 and the Best Islamic Bank in the UAE at the EMEA Finance Middle East Banking Awards, and the ‘Best Premium Banking Service in the UAE’ from Banker Middle East, ‘Process Innovation’ and ‘Best Islamic Financial Institution for SMEs in 2016’ by Global Finance, and ‘Private Bank in the Middle East for Islamic Finance’ by Private Banker International. ADIB is a leading bank in the UAE with more than AED 122 billion in assets. Its 920,682 customers benefit from the third largest distribution network in the UAE with 86 branches and more than 749 ATMs. The bank also offers world-class online, mobile and phone banking services, providing clients with seamless digital access to their accounts 24 hours a day. ADIB provides retail, corporate, business, private banking and wealth management solutions. The bank was established in 1997 and its shares are traded on the Abu Dhabi Securities Exchange (ADX). 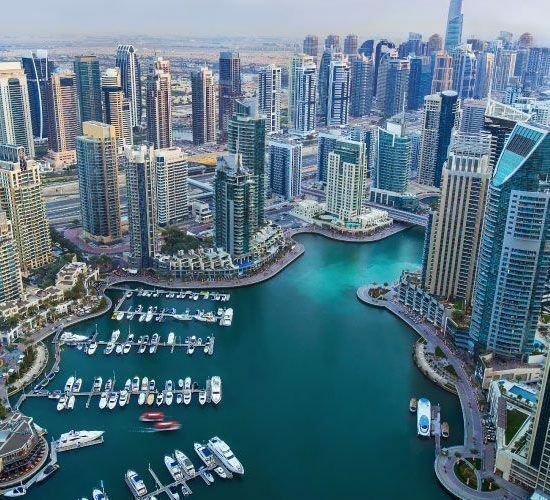 In the UAE, the Bank has more than 2,200 employees and remains one of the leading banks in the recruitment, development and promotion of local talent in all the markets in which it operates. The bank has one of the highest Emiratisation ratios with more than 40 percent of the bank’s workforce being UAE Nationals.